Image: Kevin Tachman/amfAR/Getty Images for amfAR. Music’s biggest night is almost here: the 61st annual Grammy Awards will air live on Feb. 10. And while seeing who takes home those golden gramophones is without a doubt the show’s highlight for many, we also cannot wait to see who will take the stage. So who’s performing at the 2019 Grammy’s? There are some big names expected to sing their hearts out. According to The Recording Academy, Grammy nominees J Balvin and Young Thug will join Grammy winners Ricky Martin and Arturo Sandoval for an “explosive show opener.” The Red Hot Chili Peppers, Post Malone, Brandi Carlile and H.E.R. will also take the stage, and current nominees Camila Cabello, Cardi B, Dan + Shay, Post Malone, Shawn Mendes and Janelle Monáe will perform. Miley Cyrus is also confirmed. But one of the biggest moments of the night is likely to be the tribute to Dolly Parton. Maren Morris and Little Big Town will take part in the tribute, as will Kacey Musgraves. (Morris won her first Grammy in 2017 and is up for five awards; LBT is up for one award, best country duo/group performance, for “When Someone Stops Loving You”; and Musgraves — who won her first Grammy five years ago — has four nominations this year.) 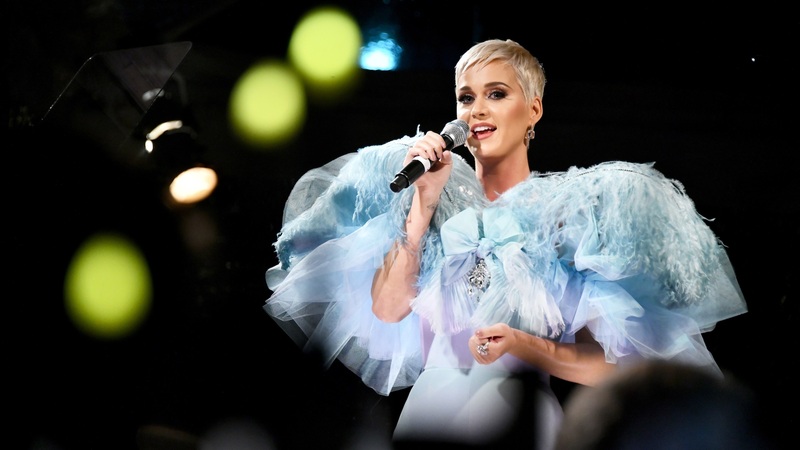 Another major name on the bill is pop superstar Katy Perry. The Academy announced the singer will be a part of the talented lineup. As for when and where you can watch the show, the 61st annual Grammy Awards — hosted by Alicia Keys — will be broadcast on CBS on Sunday, Feb. 10 at 8/7c. You can also livestream the event on several subscription networks, including CBS All Access, PlayStation Vue, DirecTV Now and Hulu with Live TV.